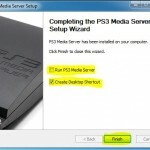 PS3 Media Server is a software for providing media content in a home network. 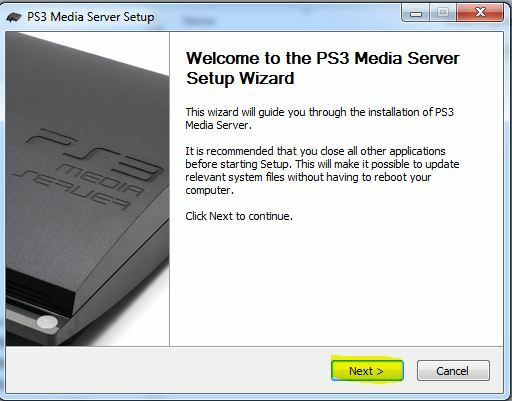 Originally developed for interacting withPlaystation 3, the media server nowadays support lots of other UPNP/DLNA-compatible devices. 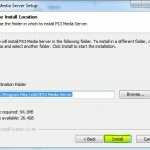 Before installing PMS you need to download Java Runtime Environment from Oracle. I recommend installation of 32bit version. Start installation by double clicking on the exe file. 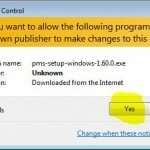 Click “yes” for UAC (user account controls). You may change installation folder for JRE. 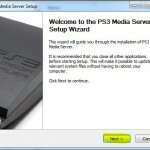 PS3Media Server is available for download here. Start installation by double clicking on the exe file. 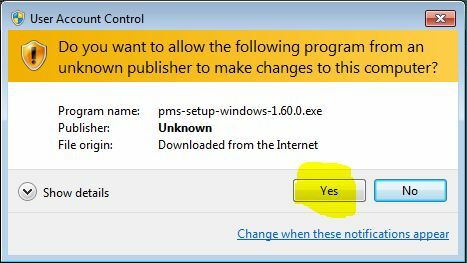 Click “yes” for UAC (user account controls). 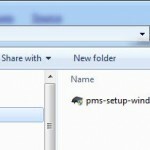 You may change installation folder for PMS. 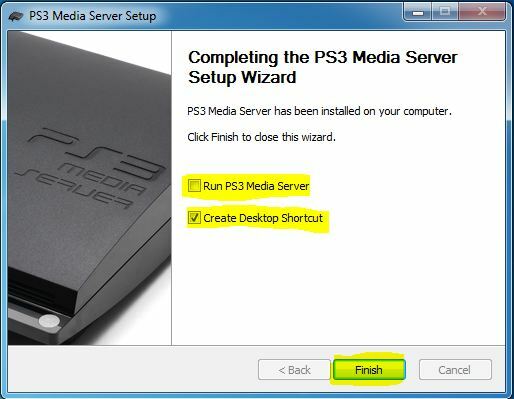 Please deselect “Run PS3 Media Server”. If you want to get a desktop shortcut created select that option. is there a way to desable transcoding for those types of files? I know that the author of the program just got tierd of compatability issues with the way that TVersity handles things but I have some hd streams that are m4v or mp4 that are running smooth thru Tversity and have much better quality than same feeds thru pms. I mean why do I need to transcode somethig that is playable in ps3 and on top of that degrade the quality. I’m on wirless and can’t change to wired connection but I can tell for sure that all those hd movies shows up as mpeg2 files. Can someone direct me how to do that if it’s possible at all. Default behaviour of PMS is to not transcode by using tsmuxer engine. You can enforce using engine tsmuxer by navigating to virtual folder #transcoded# and selecting tsmuxer. 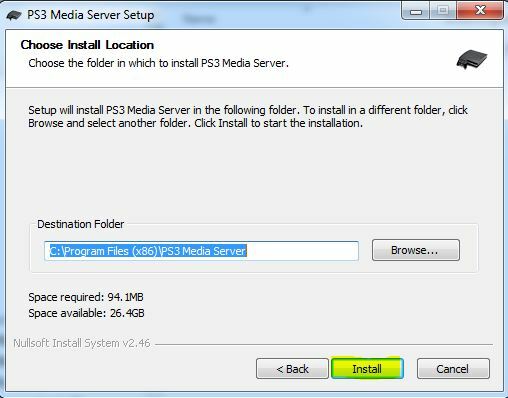 I can not make it work, it still doesnt recognise de ps3, and I have already installed jave, any idea 🙁 ?